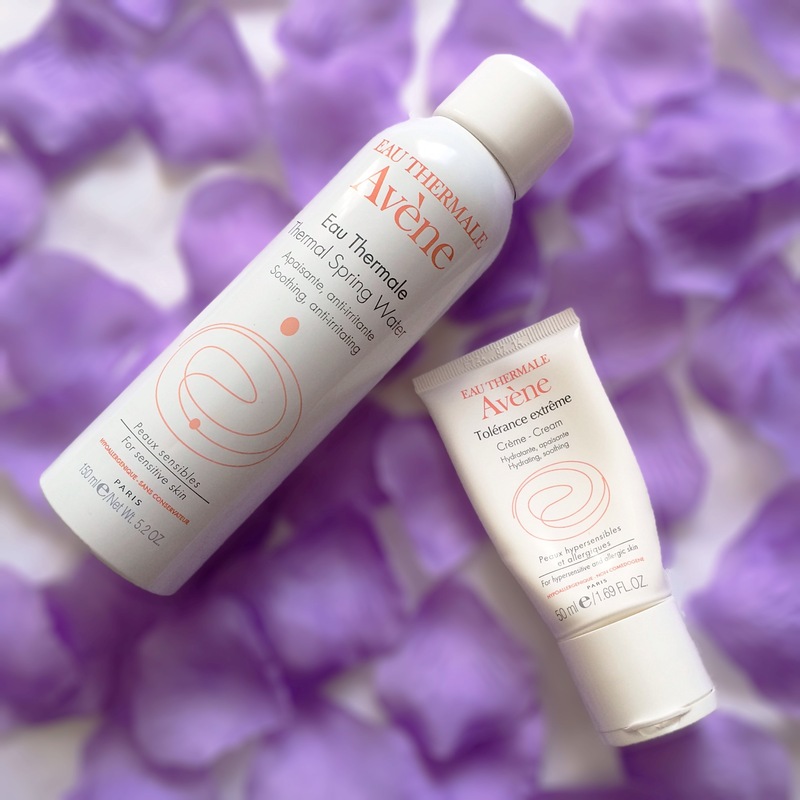 If you’re one of those that suffer from hypersensitive , acne-prone or generally weird-and-hard-to-please skin, then perhaps Avène products are the solution to your problem. 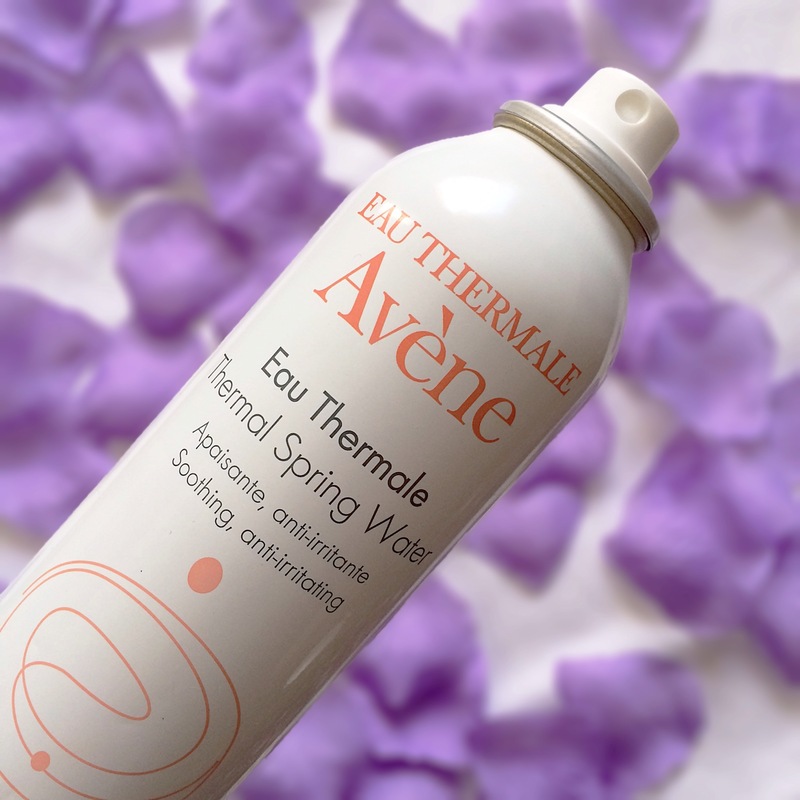 I received a sweet little surprise press drop from the SA company behind Avène a few weeks ago and to be honest, I wasn’t too sure who Avène was or what they offer in terms of their product range. 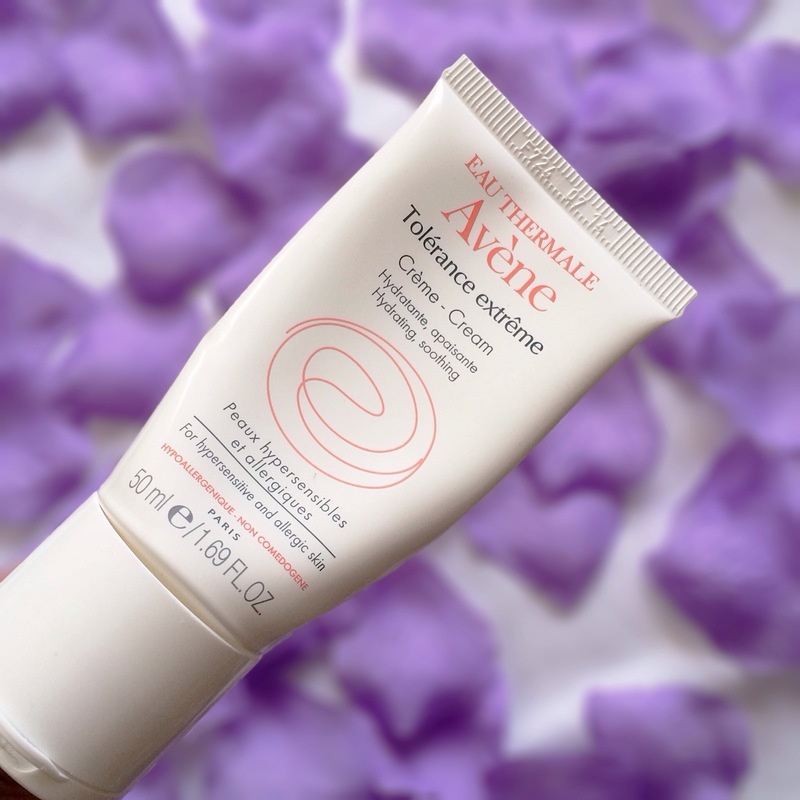 After googling Avène, I learnt that they’re a French brand that caters for those with sensitive, hyper-sensitive, intolerant and allergic skin which is quite perfect for the SA market as there are very few brands that share Avène’s target market. After much deliberation, I decided that I will risk it all and give both their Thermal Water Spray and Tolerance Extreme Cream a go! I’ve always loved the idea of a facial and body mist but never found one that suited my skin. A while ago, I used to use a Pure Rose Water mist but after a few weeks it really started to irritate my skin so I forced myself to stay far, far away from face/body mists. Anyway, I was rather skeptical when I was about to try out this water spray from Avène, I was a tad worried that I’d have a reaction to it and also very much concerned that it’s just water packaged in a spray bottle because of obvious reasons, haha! But the results had me gobsmacked! 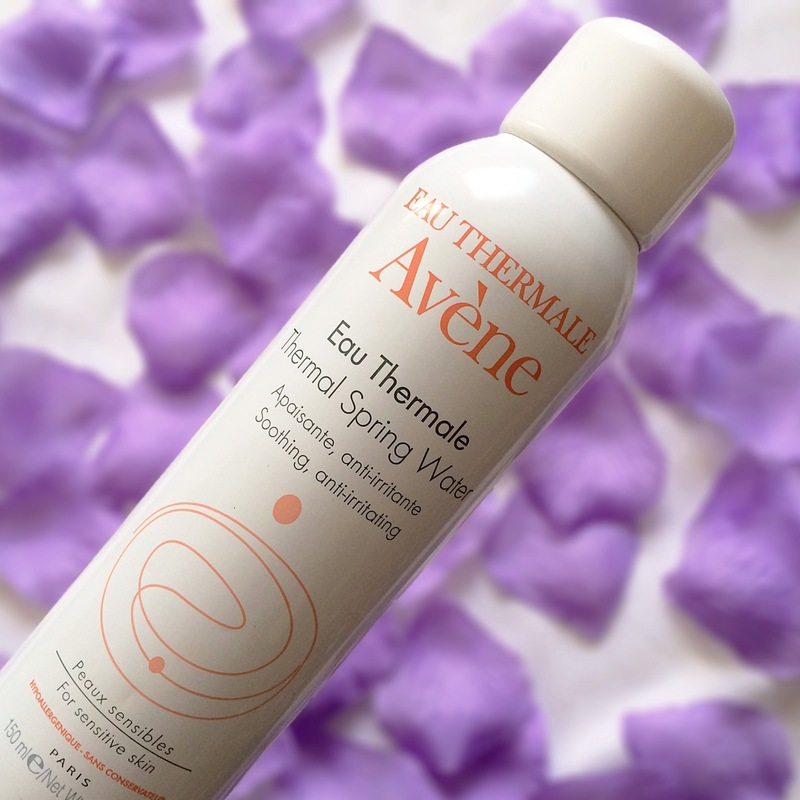 I’ve always had a MAJOR issue with heat pimples on my body – you know those breakouts of fine pimples you get when your body overheats – and surprisingly enough The Thermal Water Spray has counteracted all negative reactions my body experiences from the heat. My arms, neck and chest area and back are no longer red and itchy and look so much more healthier and glowy like (and I’ve only been using the spray twice a day for like 2 weeks). For the past few years, I’ve been trying anything and everything (including body scrubs, lotion, body oil and various treatments) to rid myself of this issue and nothing has worked as well as this spray. 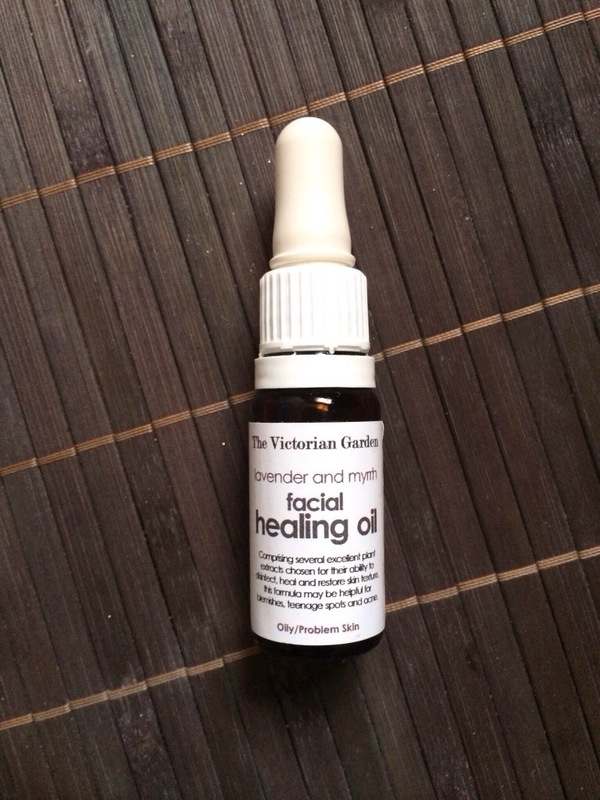 It is honestly a wonder product – I think I love it as much as I love my ever-faithful Lavender & Myrrh Facial Oil because that’s how effective it is. I even use it as a toner for my skin after cleansing and as a setting spray for makeup too – it helps a ton in achieving that dewy finish. When I use it as a toner, I simply spray this very fine mist on to my skin, wait for about 2 minutes and apply my acne treatment serum (day) or facial oil (night) whilst the spray is still wet – I feel it enhances the effect of the spray, the serum and oil. 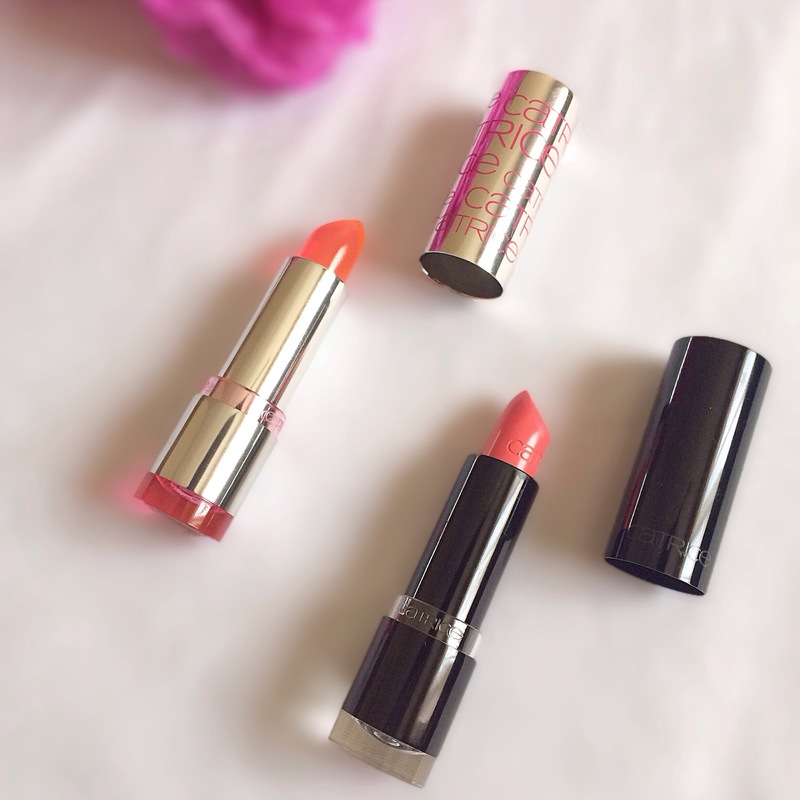 Overall, it’s a great product that has so many uses – I will definitely be stocking up on these and I’m hoping that the travel sized versions are available too as I would love to have a handy handbag-sized one too. If you’re always breaking out, have generally itchy and sensitive skin or even allergic skin, I suggest giving this product a try, I know that you will be pleasantly surprised. It retails for R150 (150ml) and is exclusively available at Clicks from today! Those of you who know me personally or who have emailed me regarding my skin care routine, you will know that I don’t believe in moisturizers – hence why I never, ever post on them. My trusty Dermalogica Oil Free Matte Block is all that I’ve ever needed to moisturize my skin whilst protecting it from the sun and I would never have voluntarily purchased a moisturizer to use. However, with that said, I’m really taken aback with the effectiveness of this moisturizer. 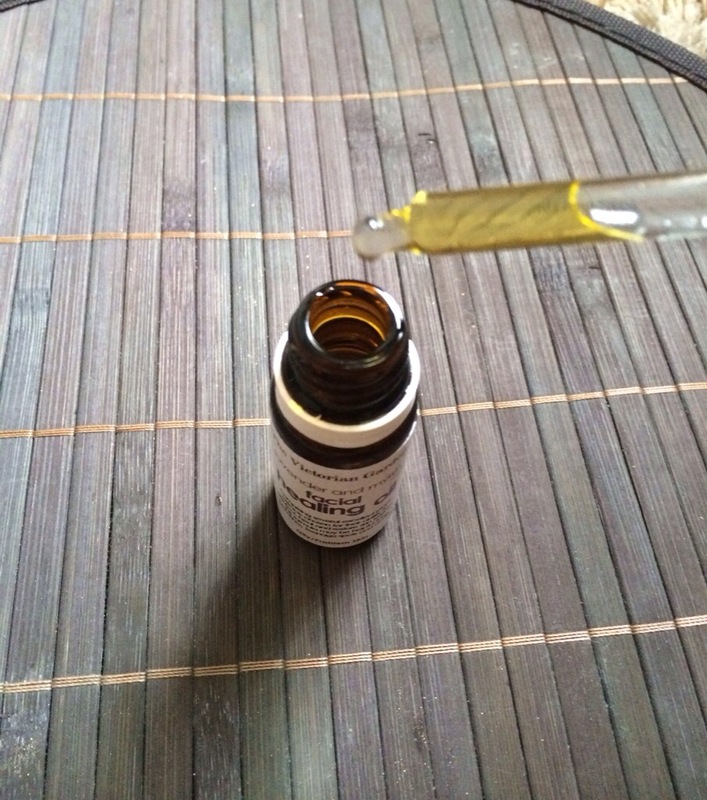 I’ve been using the moisturizer for about a week and half and apply it on top of my serum (day) and on top my facial oil (night) and I’ve already seen a huge improvement in the texture of my skin and it has even slightly reduced my pore size. The moisturizer does feel slightly oily at first but once it absorbs into your skin, it’s nothing but moisture and hydration. Another aspect of this moisturizer that I love, is that it has an automatic stopper around the opening which prevents air and dust from entering the tube and contaminating the cream. 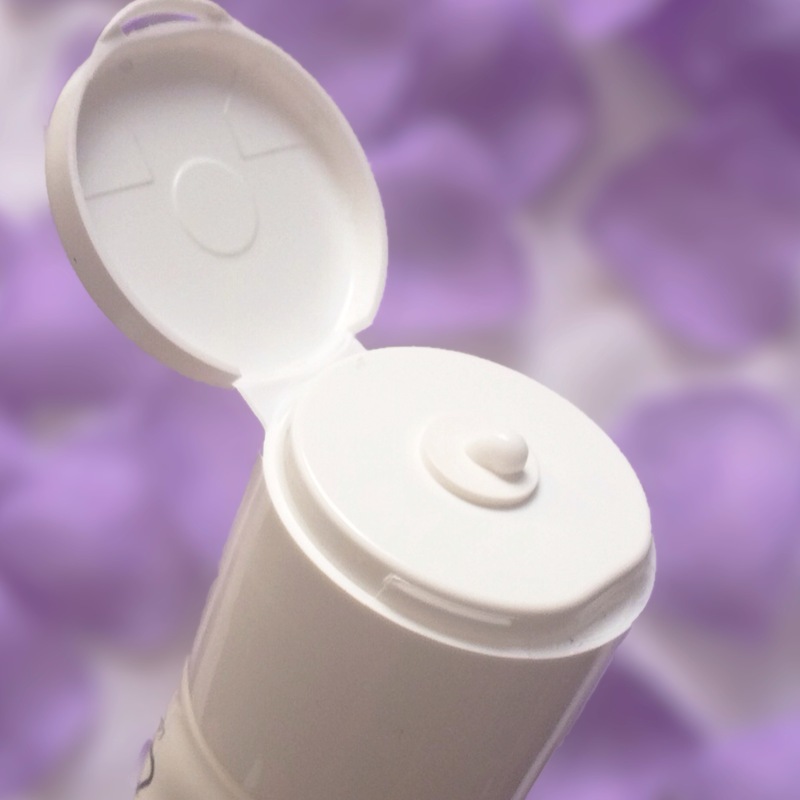 So as you squirt out the product, the little stopper pops outs releasing the product and then pops back in once you let go – something which all brands of facial products should think about investing in. The moisturizer also works wonderfully when under a BB cream as it acts as a barrier between the BB cream and your face and therefore prevents any breakouts/reaction from occurring from the use of the BB cream – those of you with sensitive skin will really appreciate that. There are a few other products from the Avène product range that I’m really dying to try out – the Cleanance Matte, Expert, Hydra and Suncare; Triacneal and the D-pigment Light dark spot lightening. I think these might be hiding some magic just like the Thermal Water Spray and the Tolerance Extreme Cream! Apart from producing some fab products, Avène also takes their corporate social responsibility seriously and has sent 3 South African children with severe Eczema for treatment at the Avène Dermatological Hydrotherapy Center in the South of France in August 2014 and 2 of the children, Nirvana and Alisha come from Durban (yay, Durban)! You probably don’t really care about that, but I do and I think that it says a lot about Avène as a brand and makes me more inclined to support them in regard to buying products and featuring them on my blog. If you’re interested in how the Eczema treatments turned out, you can visit the blog that was started by one of the kids’ mother here. 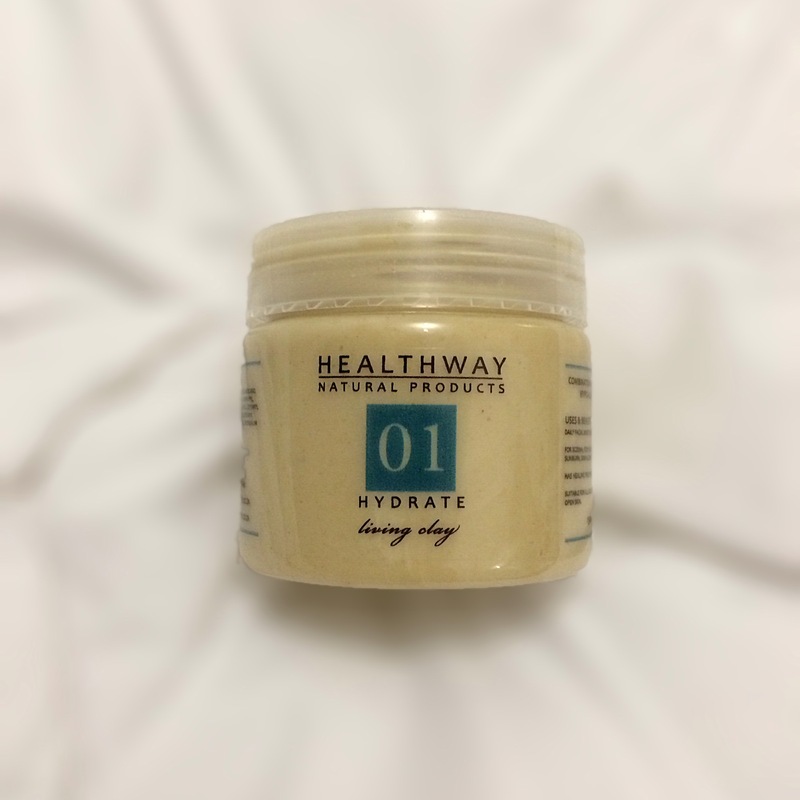 A few weeks ago, I was introduced to Healthway which is a phenomenal brand that specializes in 100% natural products that aim to get rid of skin & health problems. Their products range from personal skin care products to detox products and slimming products and even supplements. I’m pretty sure that they have a solution for every skin issue out there. The amazing peeps over at Healthway sent me two of their wonderful products, that I will be reviewing today! 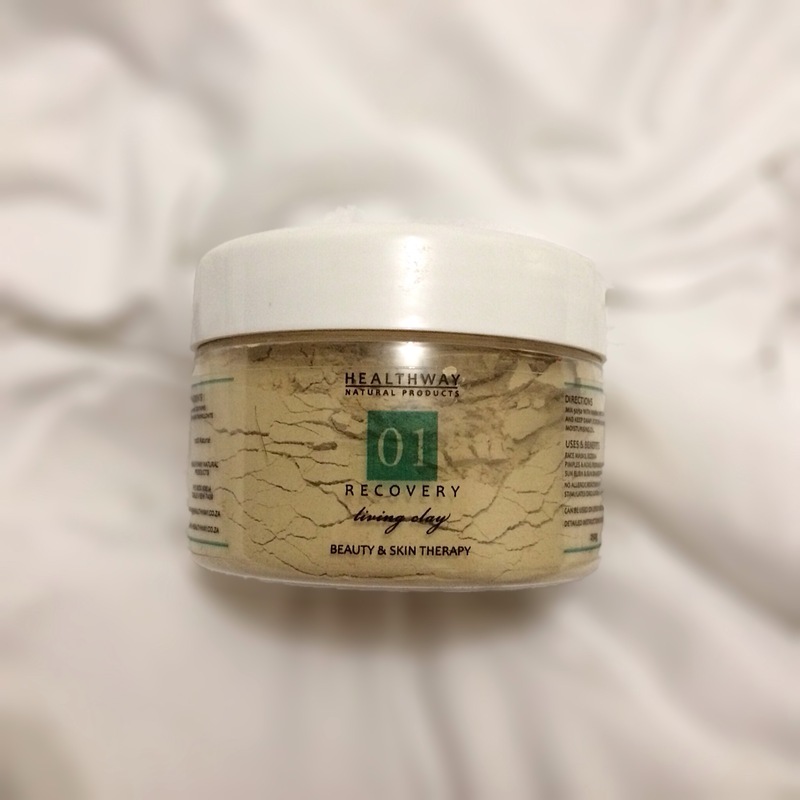 I received the No.1 Living Clay Cream and the No.1 Recovery Living Clay and considering that I have been using these products for the last few weeks, I think it’s time I share my thoughts on these products with you guys. As this cream is formulated for those with combination-normal skin and benefits those suffering from eczema, itchy skin, dry & sensitive skin, sunburn and sun allergies, I opted to use it on my body and not on my face as I don’t think it’s suitable for acne-prone skin (or it would have stated that on the bottle). I basically use it as a body lotion and I’m quite happy with the results. I don’t really suffer from the skin conditions that were listed on the bottle, however my knees and elbows do tend to get a little dry from time to time and I’ve noticed that this product stops this from happening. In general, my body feels quite smooth and nourished when I apply the Living Clay Cream on to it and it also easily absorbs into the skin which is always appreciated. The cream isn’t artificially fragranced which means that it’s suitable for those with sensitive skin too. The Living Clay Cream is also wonderful for soothing burns and sores. I say that because a few days after I received the product, I accidentally burnt myself around my stomach area. And normally, a burn would cause my skin to bubble or scar, but the morning after I burnt myself I applied a layer of the Living Clay Cream and it immediately soothed it and stopped that eerie, burning sensation. I’d definitely purchase this product again and at just R90 for a 150ml tub it’s definitely worth it. 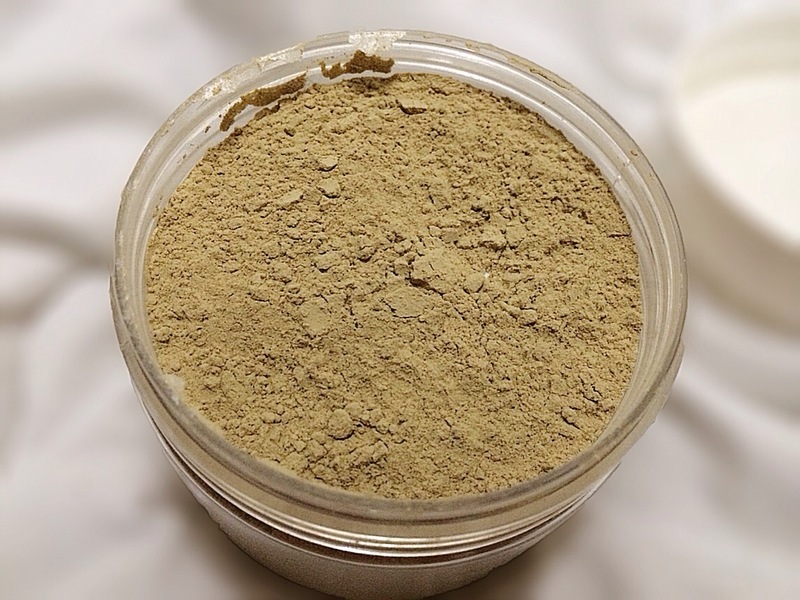 “Living Clay” is one of natures most effective and tested 100% Natural Healing Materials. Montmorillonite, which is the sole ingredient of Living Clay, is legendary and universally renowned for its therapeutic qualities. It is known for it’s ability to absorb positively charged ions in the body. When wet the Clay develops a strong negative charge. whilst toxins, heavy metals, bacteria and most viruses are positively charged, the Clay therefore draws the impurities out like a magnet. The Living Clay was really simple to use, all that’s needed is to make a little paste using the clay and water, and then apply either to your entire face or the affected areas. I chose to to just spot treat the areas that had active pimples, I left the clay on for about 25min whilst keeping it damp throughout it’s time on my skin and then washed it off. I noticed a huge difference when whiteheads were concerned, after washing off the clay the whiteheads would literally be gone, leaving behind just a little red mark that will vanish in about 3 days. The Living Clay also stimulates circulation, is anti-bacterial and can be used on open wounds therefore it is suitable for those suffering from eczema, psoriasis, rashes, sun burn and even sun damaged skin. 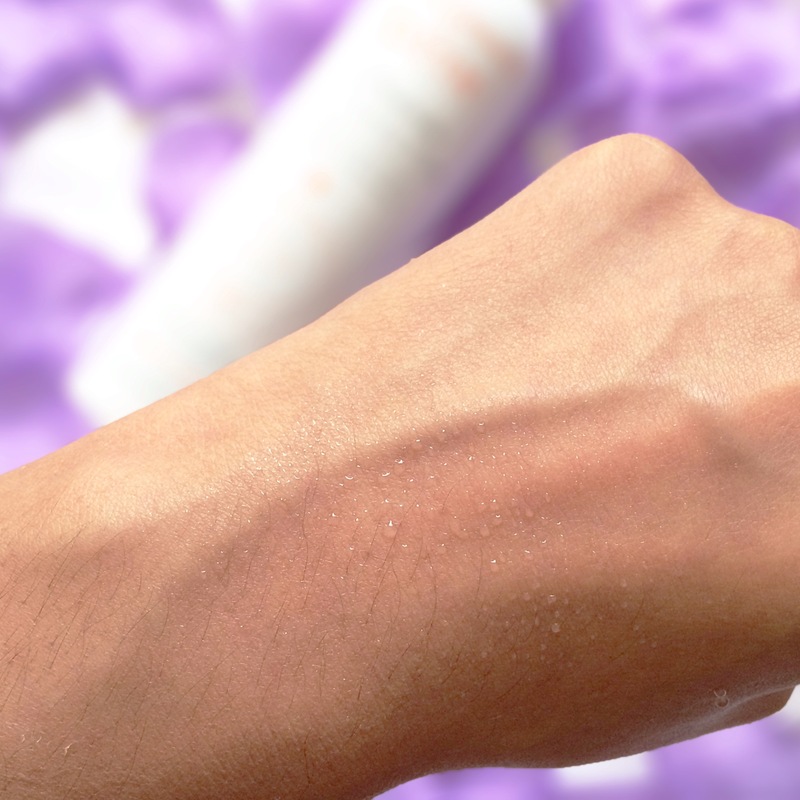 The clay also doubles as a mild exfoliator, so when washing off, just rub in a circular motion to begin exfoliating. I’m convinced that the clay will also aid in reducing your pore size and blackheads as it does draw out impurities and bacteria which are the main causes for these skin issues. I will definitely start using the Living Clay as a face mask soon, but for now I’m really pleased with the results I’m achieving with spot treating. And you can be sure that once this product is finished I’ll definitely be purchasing it again. The 250 ml tub which retails for R210 is equivalent to 25 full face masks which is approximately over 300 spot treats – definitely worth purchasing if you suffer from a ton of whiteheads and pimples. If you’re interested in learning more about Healthway products or if you would like to purchase some, head on over to their website here. They also have some cool promotions that are currently running on their products and are offering free delivery for purchases over R450. You can also contact your nearest Healthway consultant, if you have any other questions – find your nearest consultant here! On a side note, I hope you guys are having a wonderful 2015 and I look forward to another amazing blogging year with you guys! Facial masks play a very significant role in improving the overall look and feel of your skin, as they aid in the fight against dark marks and in promoting skin renewal and decongesting blocked pores. I’ve always been a fan of clay masks, so when I received this goodie from The Victorian Garden, I was certain that I would love it. I’m pretty sure that you aware of the benefits that a clay mask can yield for oily/acne-prone skin – you know, the whole drawing out of dirt and impurities from clogged pores concept. But what you may not know is that even if you have dull or tired skin, clay masks are still the way to go. The little clay particles within the mask assist in rejuvenating the skin whilst encouraging a fresh and healthy glow – which is exactly what dull/tired skin needs. The Victorian Garden 7 Herb Firming Clay Masque is not your basic run-of-the-mill clay mask. The mask is formulated with a ton of frikken’ incredible ingredients such as Green Clay, Shea, Beeswax, Marula, Aloe Vera, Elderflower, Bearberry, Seaweed, Orange, Sugar Cane, Lemon, Spearmint and Black Oats, amongst others, which work so well together to produce the best possible results for your skin. It is always preferred to use products that are formulated from natural and organic ingredients as these are safer and probably more effective than any chemically-formulated product. When applying this mask for the first time, its minty, almost spearmint Chappies-like scent, was the first thing that I noticed. And I loved it. It is just that fresh, invigorating fragrance of the Spearmint within the mask that gets all of my senses working and feeling alive – it’s just wonderful! Once I applied this minty fresh mask all over my face and neck, I waited for about 15 minutes before washing it off. The 15 minute time period is just to guarantee that I receive all of the goodness that this mask has to offer – but you can keep it on for just 10 minutes, if you are impatient and feeling antsy. After about 12 minutes, the mask starts to dry up and you can feel it tightening on your skin – which in my opinion, is the best feeling ever. I was expecting the mask to be completely hardened and white after the 15 minutes were up – but it didn’t. It only slightly dried up. But I guess that it was formulated not to harden because it doesn’t say anything about waiting for the mask to dry/harden before washing off in the directions to using the mask and besides, it does a great job, regardless of the non-hardening, so who cares? After washing the mask off and patting my face dry, my skin felt much smoother and softer than it did before. I even noticed that the few pimples that I had on my cheeks, were now drier and slightly smaller in volume. I use this mask twice a week – on a Monday night and on a Thursday night – and I think it has lightened one of my dark marks. I had this little mark on my chin, left behind after a pimple, and I’ve just realised that it’s almost gone now. I don’t know if it was the mask or if it just lightened on its own, but yeah. This mask is great for those of you with sensitive and acne-prone skin because it is really mild and gentle and won’t induce any breakouts. Also, if your skin is in that phase of being red and itchy, this mask can really help in calming your skin down and in clearing out whatever it is that is making your skin so itchy. 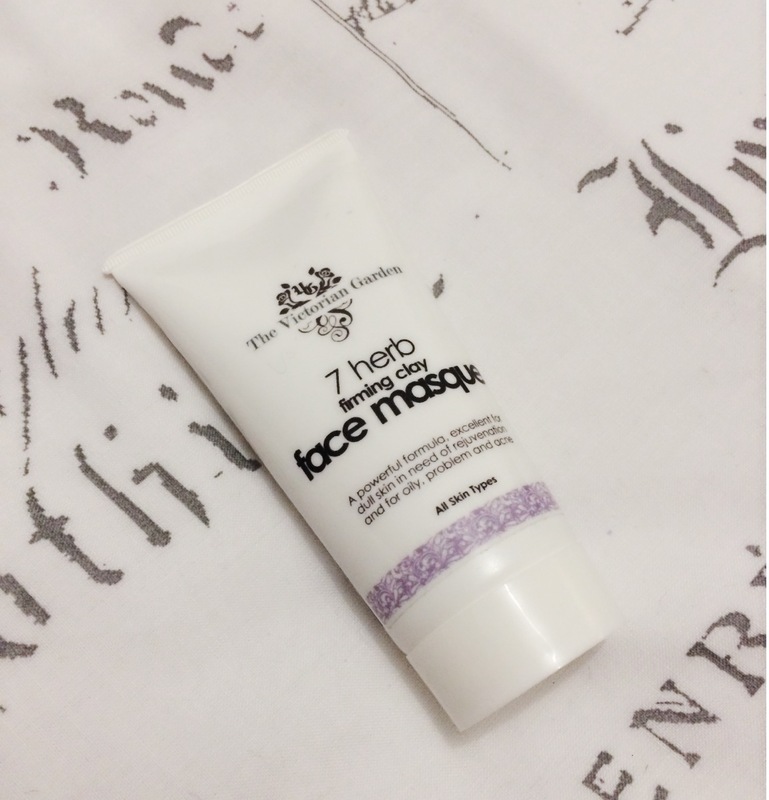 The 7 Herb Firming Clay Masque retails for about R85.00 for a 50ml tube, and will last you around 3-4 months. So, if you want to get your hands on this mask, all you’ve got to do is head on over to The Victorian Garden’s website to make your purchase! Dear Acne, soon it will be as if you never existed..
For years I have been suffering with a terrible case of acne. I tried a zillion products, such as Dermologica, Essence, Clean and Clear, Young Solution, Simple, Eucerin, Clearasil and many, many others which never worked. These failed attempts at ridding myself of acne just left me depressed and I always found myself being super conscious of my skin. But finally, things are looking up. I realised my acne was caused by a number of factors – stress, eating habits, hormones, the weather and the environment. Once I identified the factors that were aggravating my acne, I could develop a plan to minimize the effects of these factors on my skin. I noticed that whenever it was nearing test/exam time – you know, the time we all go crazy and run around like headless chickens – my skin would go crazy and I would experience breakouts on my cheeks and chin. Chocolate, greasy take away food, fizzy drinks and almonds could not be eaten without me breaking out the following day. I only eat chocolate once in a month (sigh, extremely sad, I know). I also ensure that I eat one fruit a day and drink at least 4 litres of water a day. Whenever it was hot and humid, my skin would become very itchy and red and then slowly but surely little pimples would appear. My skin is extremely sensitive, so the weather is bound to affect it. However, the solution was simple – use nature against nature! 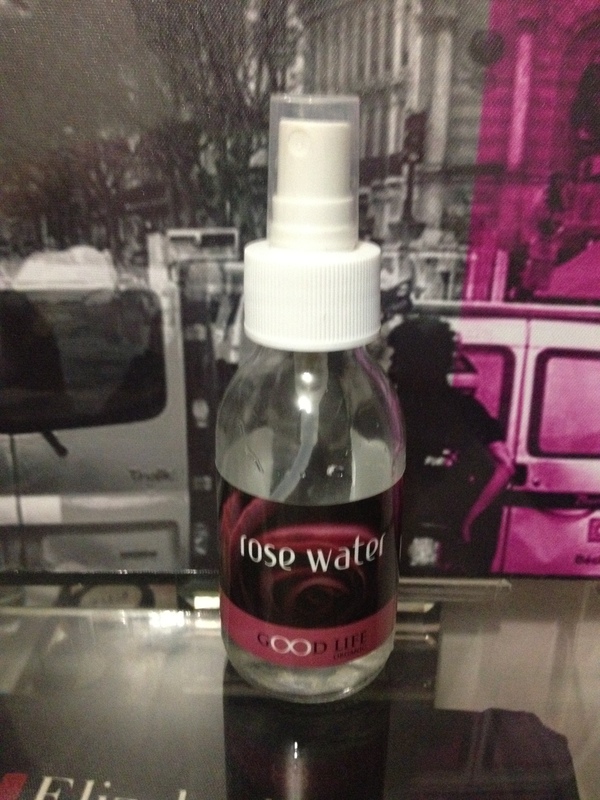 I’m Indian and Indian families can’t get enough of rose water – it has some sort of healing/calming powers or whatever. Anyway, I logged on to Faithful to Nature and purchased this bottle of Rose Water and I love it. I take it with me to campus every day and whenever I feel hot or flustered, I just spray some on to my face and aaaah – instantly calm skin! My acne isn’t totally gone, but it has significantly improved so I believe everything I do is working for sure! 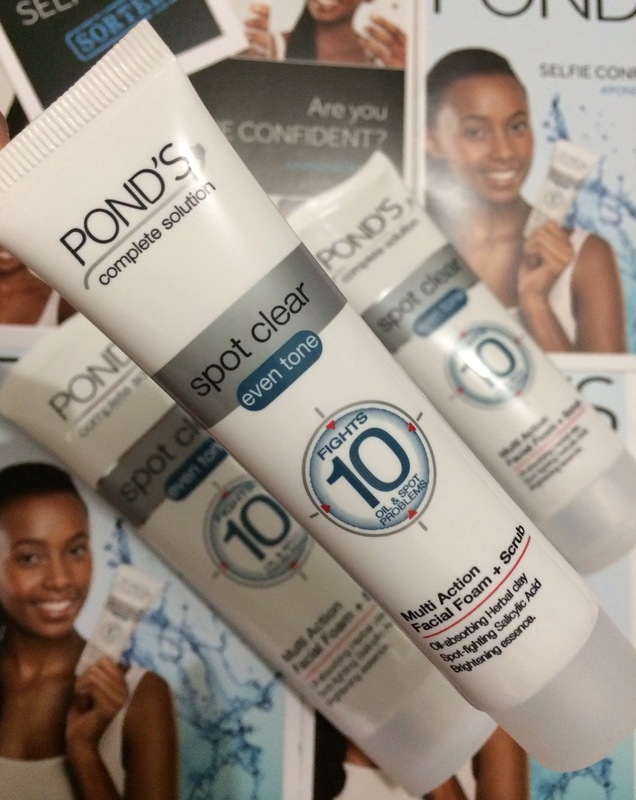 Do you have a problem with acne or sensitive skin? How did you combat it? Would love to hear from you guys!